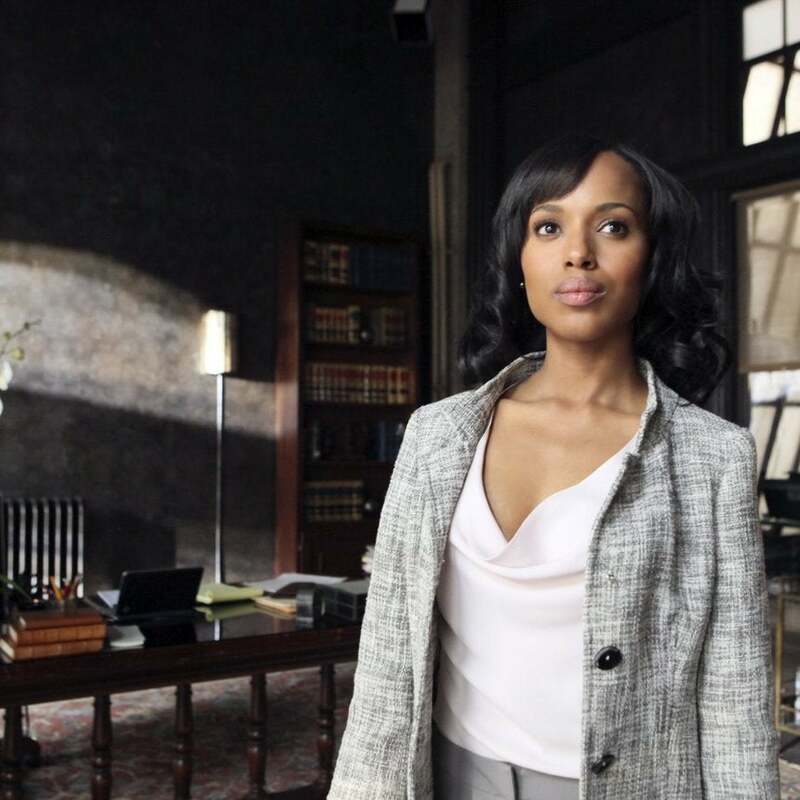 We've got your covered on what to watch, hear, and support this week. 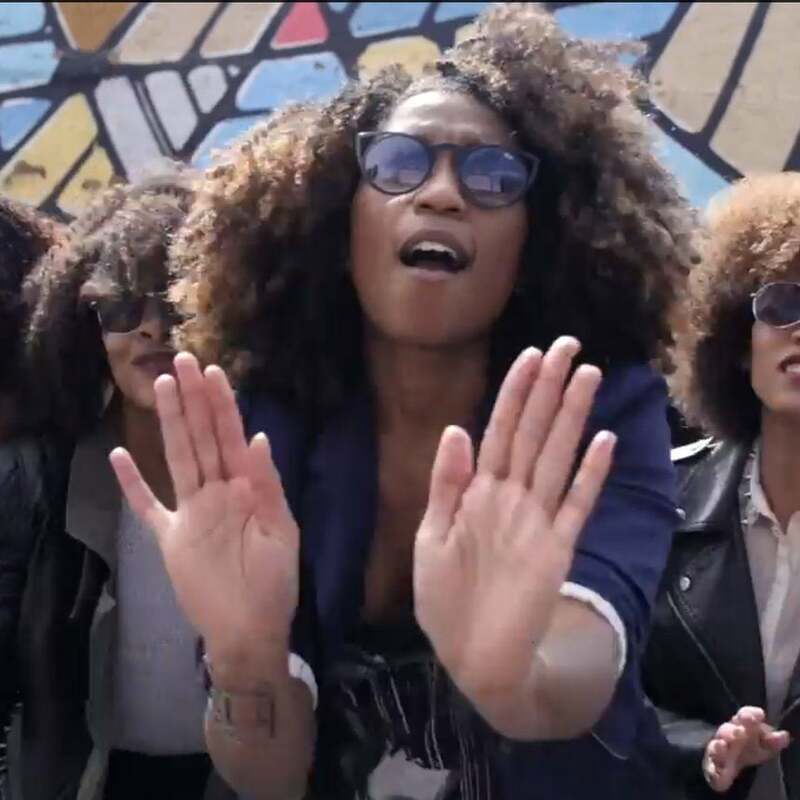 From Tamar Braxton's new ballad to blogger Naptural 85's hair-tastic remix of Bruno Mars' Uptown Funk, and ESSENCE's new beauty channel. 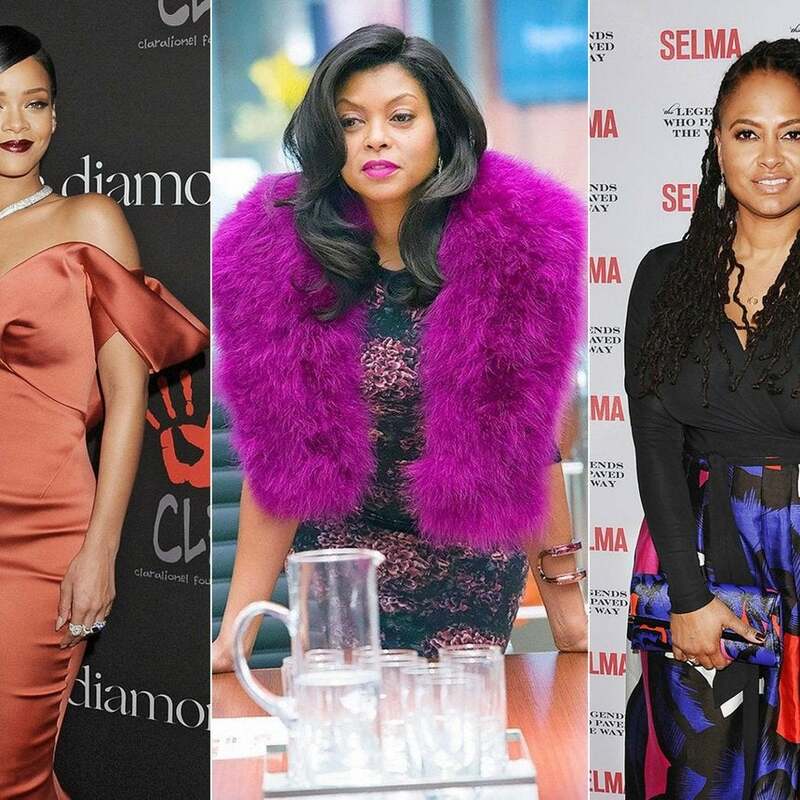 Black Hollywood doesn’t disappoint in 2015. Whether it’s new TV shows to look forward to, new books to discuss, new albums and awards to be doled out during red carpet season, there’s plenty to discuss. From Rihanna and Miguel’s new albums to Taraji. P. Henson in Empire, here are 25 pop culture happenings that are sure to keep us entertained this year. What would a year be without its fair share of celebrity scandals and squabbles? This year, Hollywood, hip hop, and the sports world, provided us plenty of fodder to chat about, tweet about and certainly have heated conversations about. 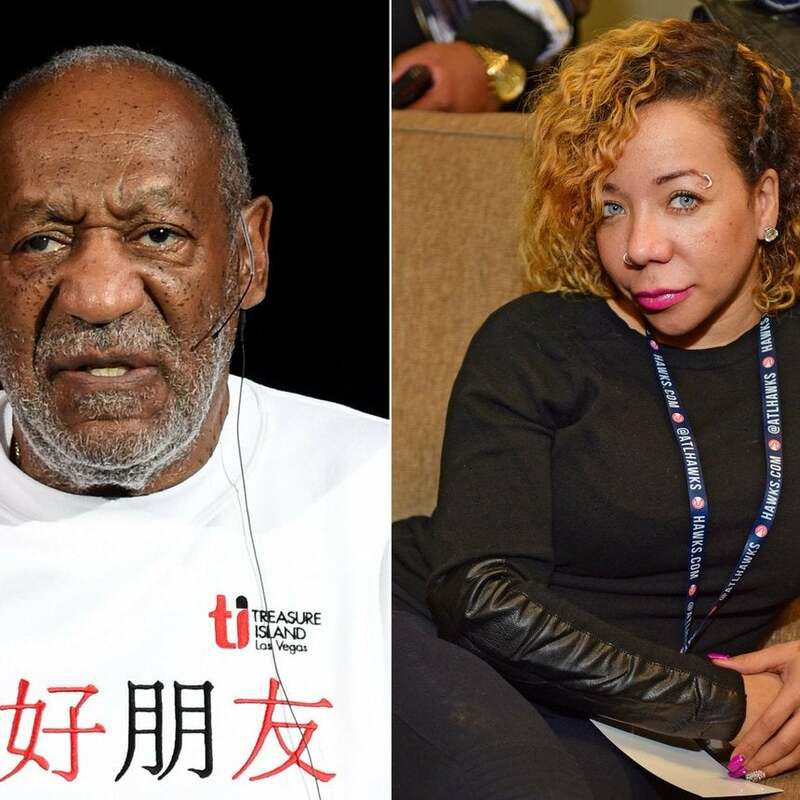 From the sexual assault allegations against Bill Cosby and Ray Rice and Janay Rice’s violent elevator encounter, to former L.A. Clippers Donad Sterling's racist rant, and Tameka “Tiny” Harris’ new eye color, here are the moments that had us talking in 2014. 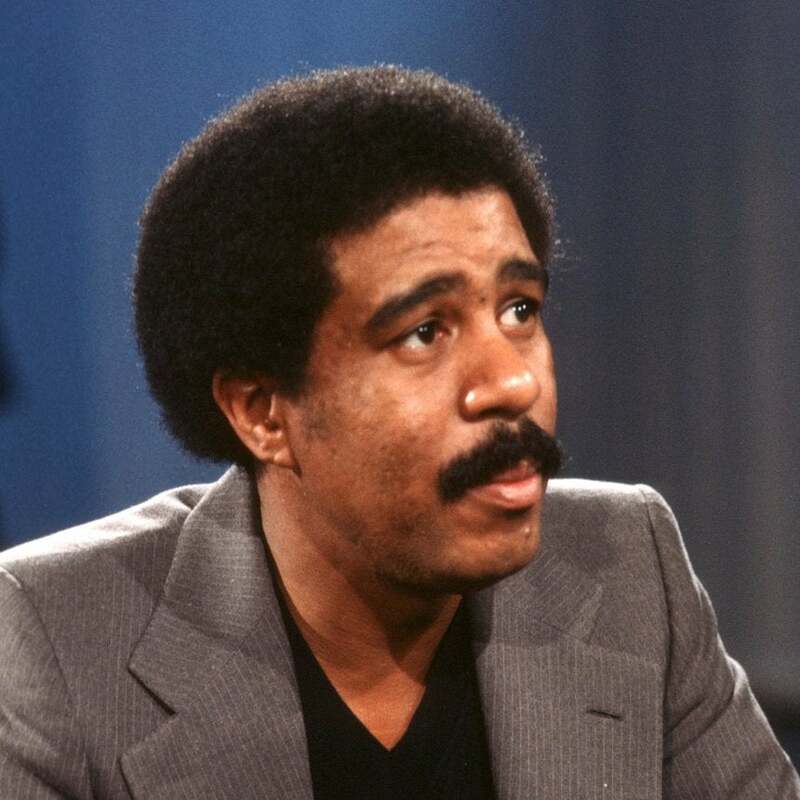 From Richard Pryor to Martin Lawrence, comedians have been making us laugh about race and police brutality for years.